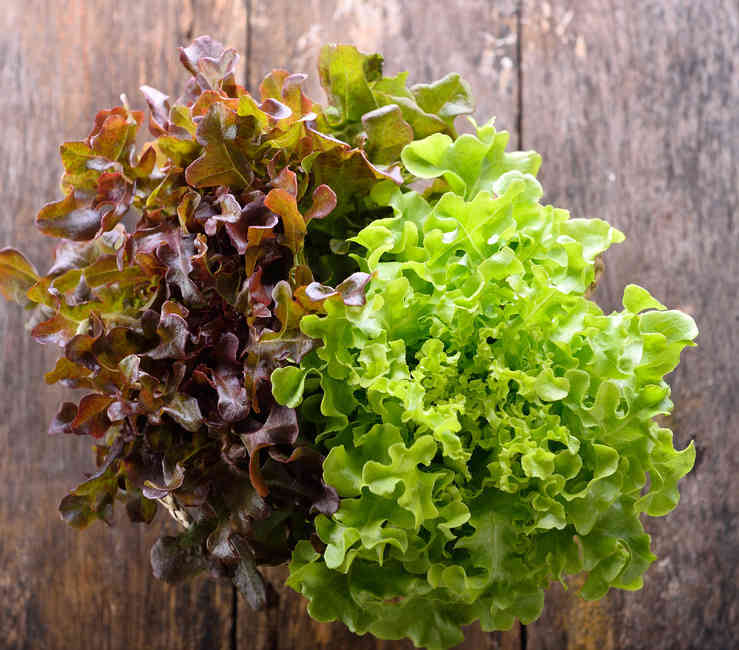 Lettuce (Lactuca sativa), a small salad plant with tender leaves, smooth or ragged, green or red, is very certainly the most famous plant in our vegetable patches! Native to Europe and Asia, it was bred from wild lettuce which is still often found along roads in temperate regions. Lettuce offers us unmatchable nutritional value. Light and refreshing, it is replete with minerals, vitamins and essential nutrients. Depending on whether you’ll be consuming the green outer leaves or the white core, you won’t be getting the same nutritional value. 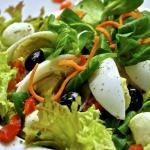 It is thus best to eat both to take advantage of all the health benefits of lettuce for the body. Lettuce is a widely-available source of folic acid (vitamin B9), which plays a key part in renewing all the cells of the body. Thanks to its high fiber content, lettuce is a food that has an elevated satiation power, while bringing minimal calories. Lettuce regulates digestive functions, enhances digestion and transit. 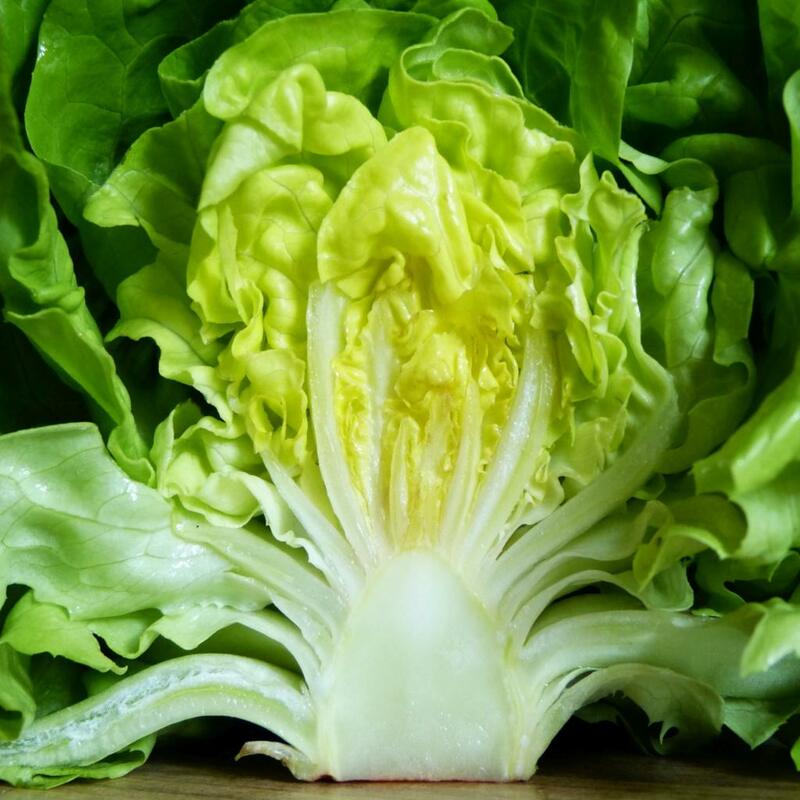 If you’re often vulnerable to constipation, better to eat lettuce in the evening to make your rest is uneventful and ensure bowel evacuation in the following morning. It has been recognized to have beneficial effects on urine retention and visceral overload. 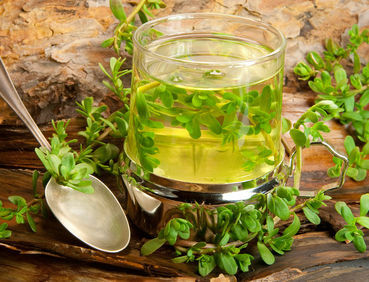 It soothes painful inflammations in the liver, gall-bladder and the intestines. A lettuce tincture (maceration in alcohol) could reduce blood sugar levels by 30% for diabetic persons. Lettuce decoctions (3.5 oz (100 g) leaves for 1 quart (1 liter) water) helps welcome sleep and eases intestinal transit. Hot lettuce poultices, prepared with cooked leaves, soothe boils and paronychia. If you wish to grow lettuce in your vegetable patch, take note that it needs part shade exposure, not too hot, and rich soil, cool, humus-rich and well-drained. Remember to add manure over fall and winter the year before, as well as organic fertilizer. Soil must remain moist at all times. In pots, lettuce-growing is fun and easy to do. Set your plants in place between March and October. Watch out for slugs, snails and caterpillars, who really love lettuce. Stay on the lookout, spread ashes around plants or put them under a garden cloche to keep them out. Rinse the lettuce in very cold water just before preparing it. Wring the water out in a cloth or a salad spinner. Salad dressing will adhere to the leaves more deliciously if they are dry. To keep leaves from oxidizing (which destroys vitamin C), it is best to tear lettuce apart instead of cutting it up with a knife, and even then only prepare this step at the very last minute. 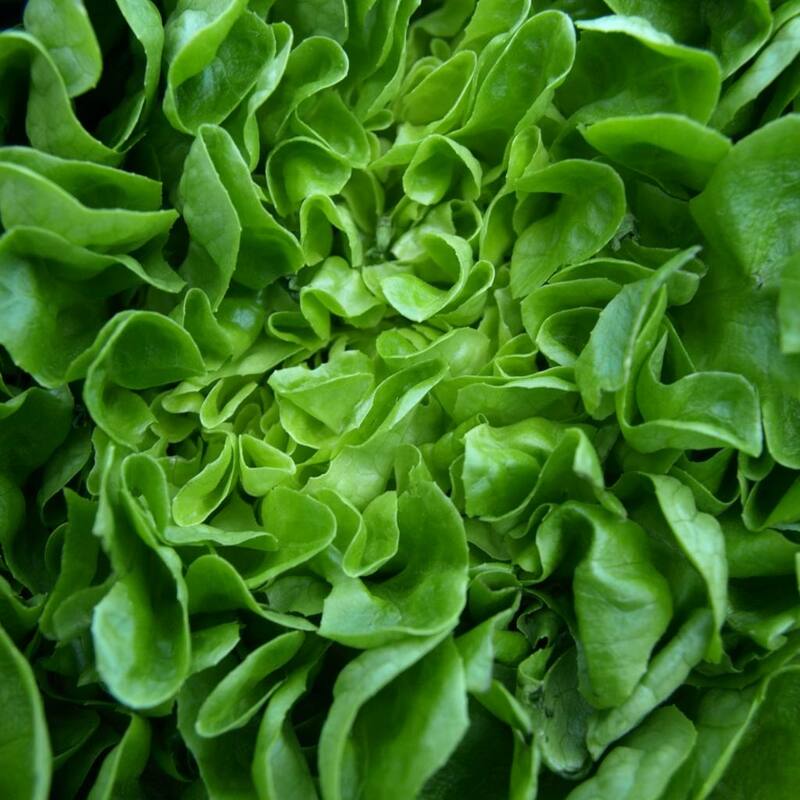 To savor your lettuce, only harvest it as it grows and when you need it. Eat it immediately because it wilts and loses its nutritional value very quickly (vitamin C especially). Nonetheless, it still keeps for a few days in the lower compartments of the refrigerator, wrapped in cloth or a plastic pouch with holes in it. In the refrigerator, avoid placing lettuce near apples, pears and bananas which emit ethylene, a gas that makes lettuce rot. 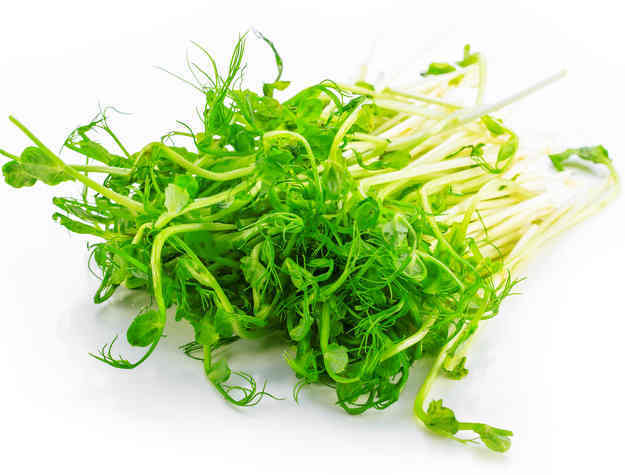 Although we usually eat lettuce raw, try it out in a soup, it is delicious! 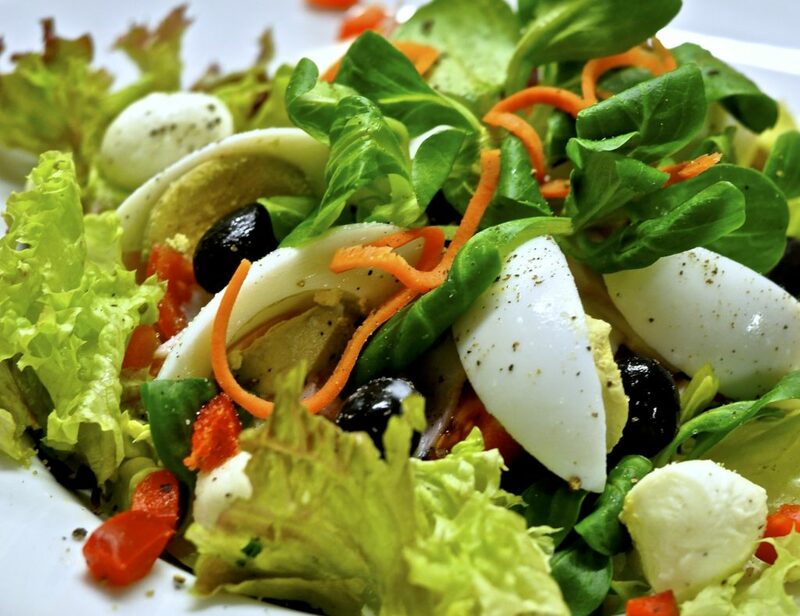 Lettuce is an extremely digestible salad, which offers 15 kcal / 3.5 oz (100 g) when raw, a bit less when cooked. It especially has high vitamin B9, vitamin C and B3 levels, as well as potassium, phosphorus, magnesium and calcium. It is highly recommended for low-calorie diets.